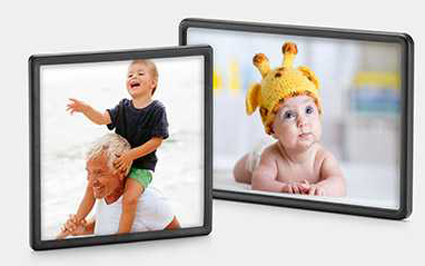 Walgreens is offering Framed Photo Magnets for $0.99 when you use Coupon Code: SPRINGMAG at checkout and select Same Day Pickup in-store. Through January 23rd, Walgreens is offering 75% off Wood Panel Prints when you use promo code CREATE75 at checkout. $4.25 with FREE in-store pickup! $5 with FREE in-store pickup! 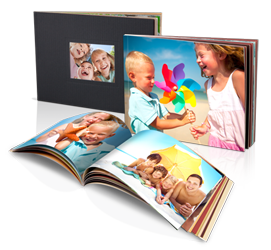 This pressed wood photo panel accentuates the brilliant colors and clarity in your photo with a protective glossy finish. 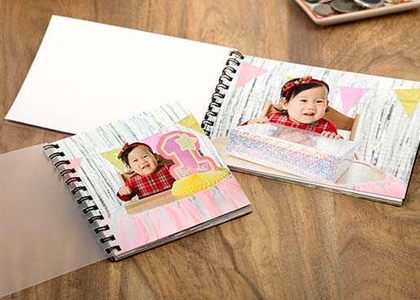 Walgreens.com is offering 4″x6″ or 4″x4″ Photo PrintBook for Only $1.75 when you use code BOOK75 at checkout Select Free Store Pickup. 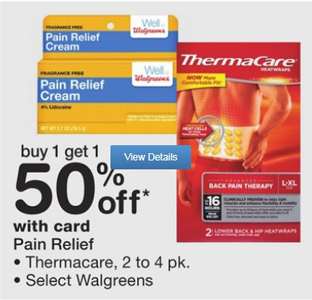 Walgreens has Buy 1 Get 1 50% off ThermaCare 2 to 4-Packs ( $6.49 – $7.49) through February 10th. There is a $3.00 off ANY ThermaCare® 2 ct. or larger Coupon making these as low as $1.87 each. That’s $3.74 ($1.87 each) after Buy 1 Get 1 50% off sale and Coupons! Walgreens has select Herbal Essences Hair Care Products on sale for 2/$5.00. 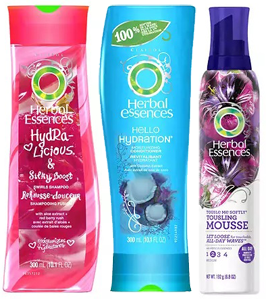 (Ends 10/1) There is a $4.00 off TWO Herbal Essences Shampoo, Conditioner or Styling Products Digital Coupon that will make these $0.50 each. Note: To find the coupon search Herbal Essences in the search bar. That’s $1.00 ($0.50 each) after coupon! Walgreens has Pull-Ups Big Kid Wipes priced at $1.99 and you will receive 1,000 Balance Reward Points ($1.00) when you buy 1 through 3/28. 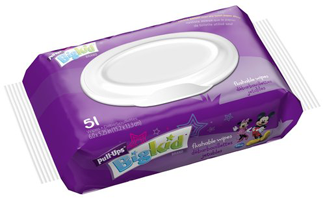 There is a $1 off Pull-Ups Big Kid Wipes Coupon that make these FREE Balance Reward Points! Save $5.00 off ANY Coty Women’s Fragrance Gift Set $10 or more Walgreens Coupon! 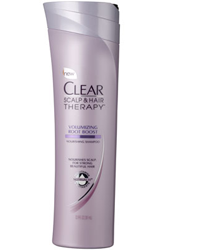 Save $1 off CLEAR Scalp & Hair Product Walgreens Coupon! 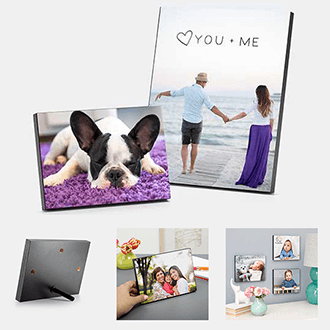 To get a FREE 5×7 Photo Book at Walgreens enter code FREEBOOK5X7 at checkout. Shipping starts at $2.99. Valid Today Only! 2.) Enter Promo Code: FREEBOOK5X7 at checkout. 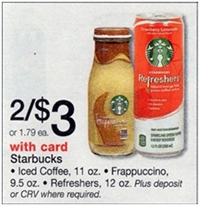 Starting the week of June 8-14 Walgreens will have Starbucks Refreshers on sale 2/$3. 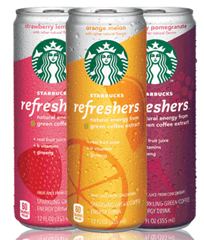 There is a $1 off Starbucks Refreshers Coupon that will make these $0.50 each!